Charlotte, NC – For the second consecutive year the NJCAA will celebrate Tweet #NJCAADay to showcase the association. Thursday, Oct. 18 has been designated as the second annual celebration of the NJCAA. The NJCAA launched its first-ever Tweet #NJCAADay campaign in 2017 as a way to recognize and celebrate current and former student-athletes, coaches, and administrators that have impacted the association over its 80-year history. In 2017, hundreds of member schools and thousands of current and former student-athletes took to social media to express what being a part of the NJCAA meant to them as the hashtag was ranked the 13th most trending topic in the United States. The slogan for the 2018 campaign is "Creating Opportunities". The NJCAA encourages student-athletes, coaches, administrators, alumni, and fans to express the opportunities that have been created for them and how they plan to create opportunities for their future and the future of the NJCAA. "The NJCAA has historically been known for providing opportunities," stated Ricky Webster, NJCAA Director of Marketing and Communications. "While the opportunities created have been profound for our student-athletes over the last 80 years, we as an association want to know how you plan to leave your mark for the future of the NJCAA. The turnout for our first Tweet #NJCAADay in 2017 was exceptional, and we look forward to seeing the pride of the NJCAA reach new heights in 2018." 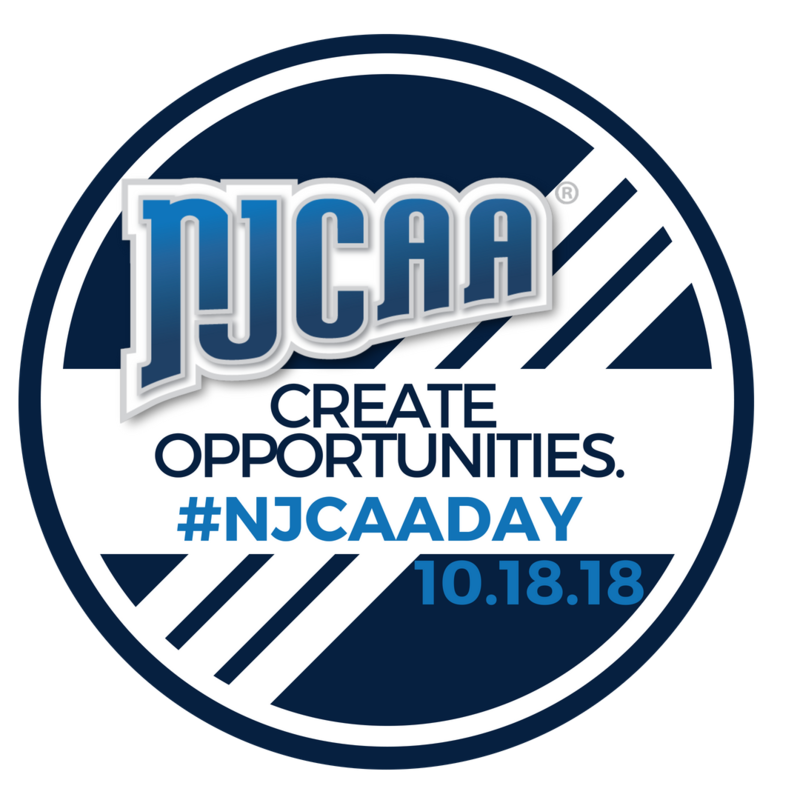 Along with the Tweet #NJCAADay campaign, the NJCAA will launch its inaugural donation platform on Oct. 18 to help create future opportunities for the association. 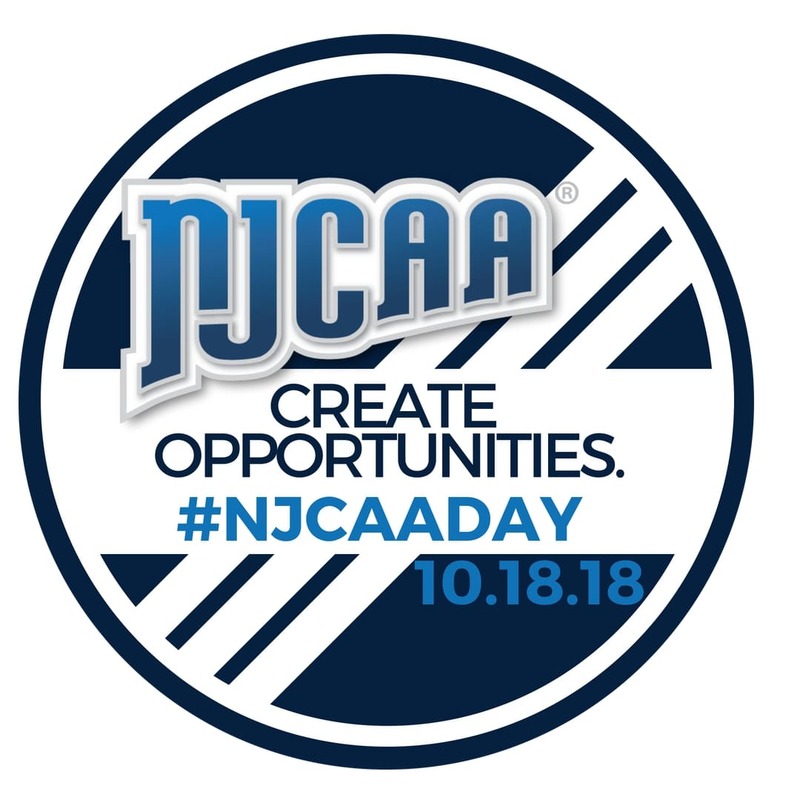 To follow along throughout the day, use the hashtag Tweet #NJCAADay and Follow @NJCAA on Twitter. Fans can also join in on Instagram Follow on Instagram, Facebook, and YouTube.